If you are looking for a little more oomph in your VR experience (compared to cardboard) and something you can purchase right here and now then you are in luck because Samsung with Oculus have a product for you. 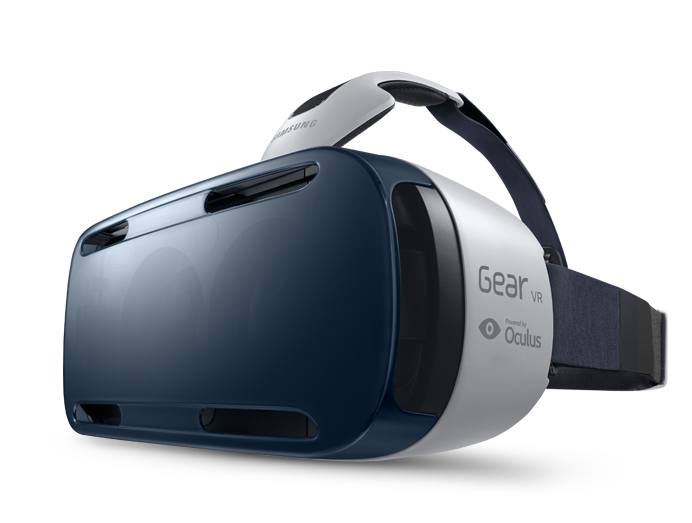 If you own a Note 4 or Galaxy s6 and s6 edge then there is a Gear VR for you. The one for the Galaxy s6 is the more up to date version of the technology. I got to try this out at GDC this year and the experience was very nice. I will be picking one of these up for personal use when I am back in the states. More info below.